I was cleaning all my brushes and organising all my makeup the other day (am I the only one who actually likes doing this?) and came across the Makeup Revolution Redemption Palette Iconic 3 totally unopened! I must have fell into some kind of shopping coma during one of my many Makeup Rev hauls and completely forgotten about it! 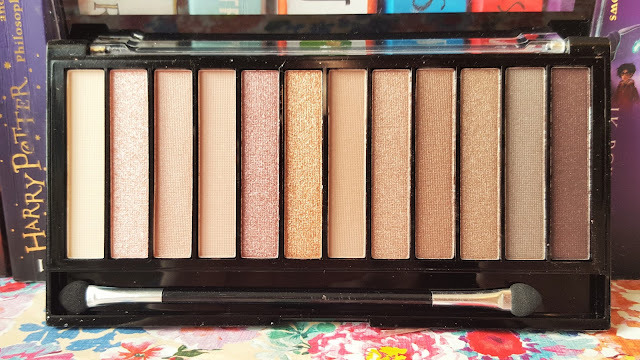 Supposedly a dupe for the Urban Decay Naked 3 Palette (£38.50), the Iconic 3 contains a beautiful mix of pearl, shimmer and matte rose hued neutrals with a sponge applicator, which I threw away almost immediately (does anyone actually use these?). The metallic shimmers towards the centre of the palette are pretty breathtaking, they are lot only highly pigmented but buttery and soft making them easy to blend and work with. 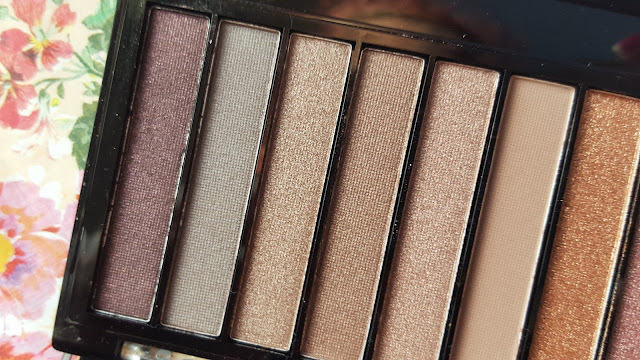 I love the combination of cold smokey-purples and warm rose tinted golds, they work perfectly together and give this palette such versatility. 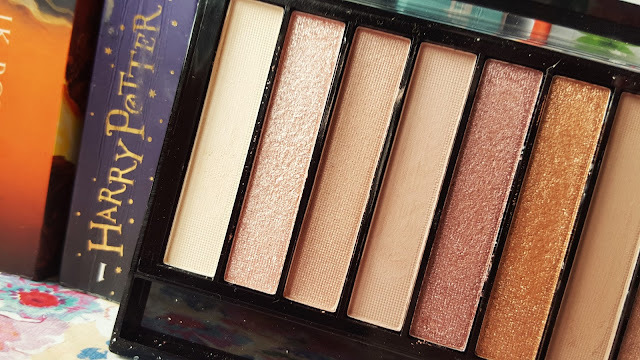 Unfortunately, the lightest matte shades don’t give the same high colour pay-off of the rest of the palette and are a little on the powdery side. I really had to work hard, building layer upon layer to create a visible base colour. The rest of the palette however more than makes up for this as the finish and soft texture is incredible considering this palette’s retail price. Below is just one of my favourite shade combinations. The Iconic 3 Redemption Palette contains 12 beautiful shades for only £4, which I think is incredible value for money. The pigmentation and finish of the pearls and shimmers is beautiful and their velvety texture rivals that of many of my high-end palettes. 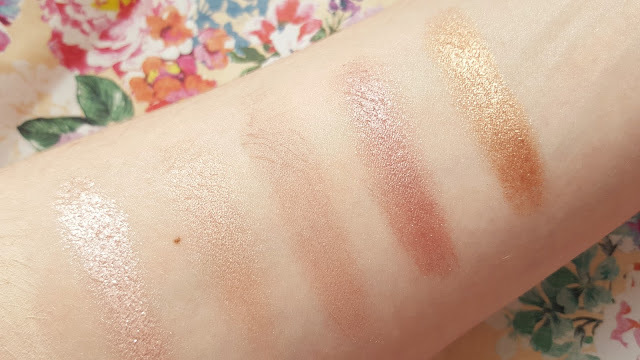 With the selection of shades provided and the right tools (I use my Real Techniques Shading Brush to pack on the colour and my fluffy 200 Bold Metals Oval Shadow brush to blend out) you can create so many different looks; you can transform yourself into both a sun-kissed beach goddess or a smokey nighttime vixen all for only £4! "Happy Valentine’s Day with HQHair"
"Pregnancy | My First NHS Antenatal Appointment"